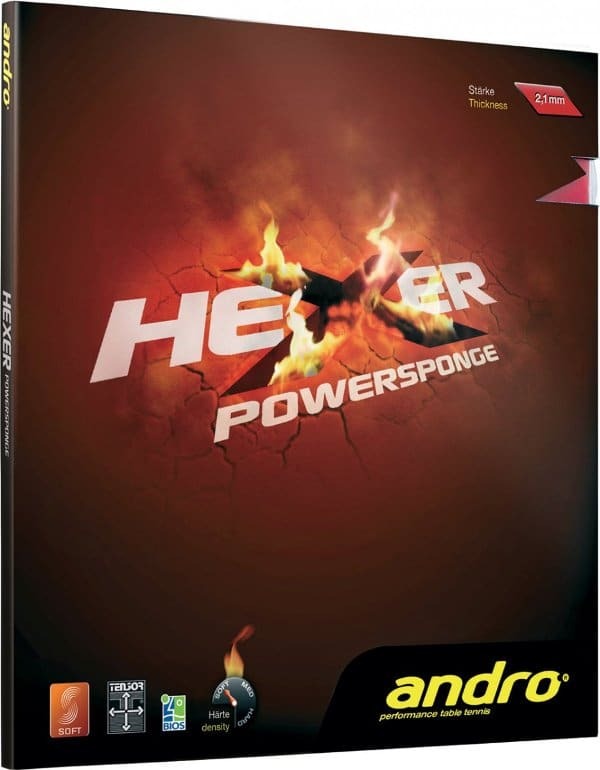 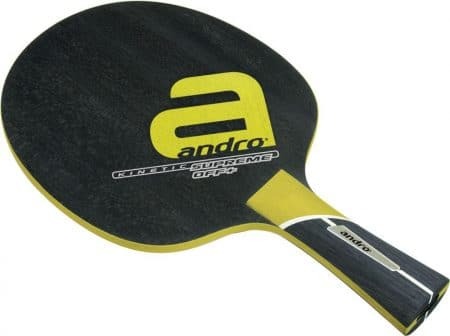 Shaun from 3350 - BALLARAT, Anthony from Malvern East & 1 other bought this item recently. 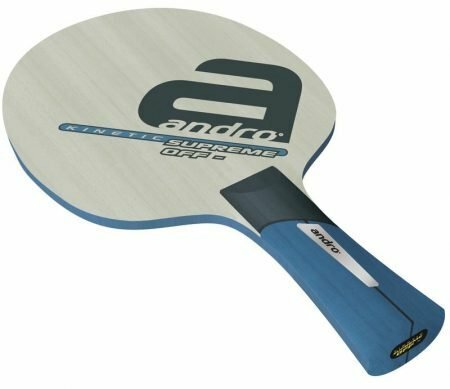 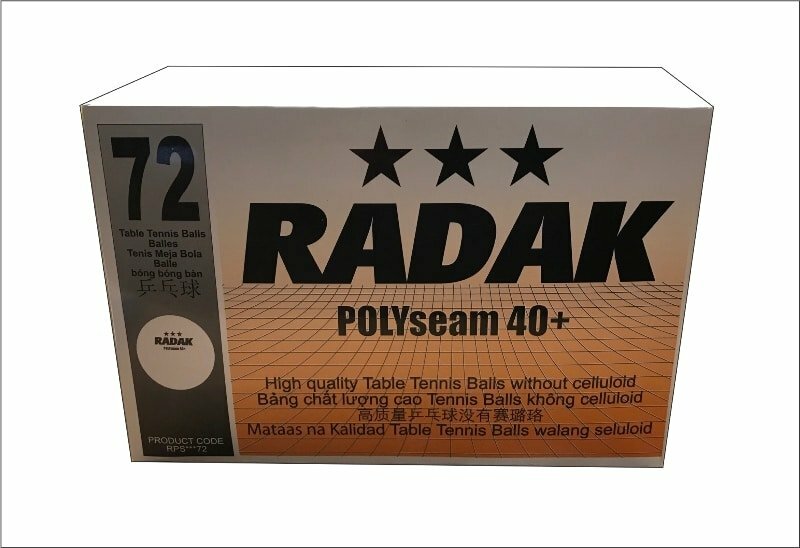 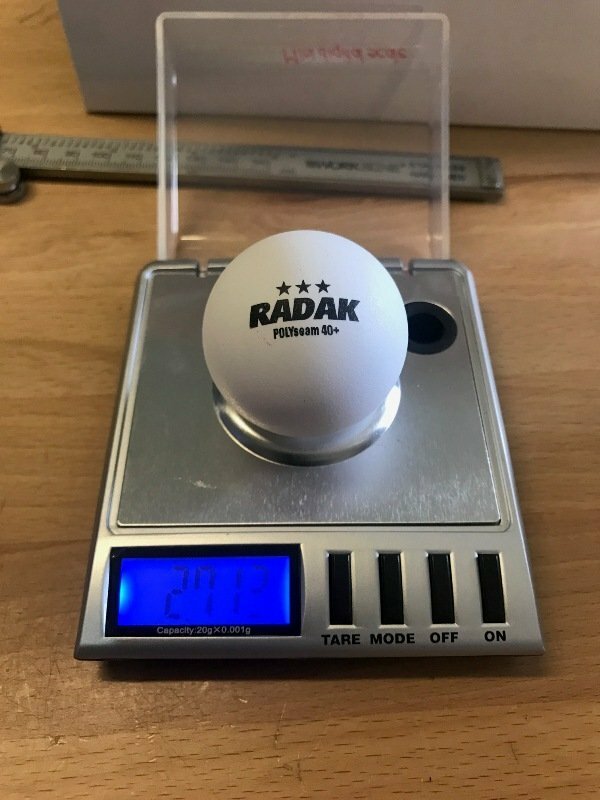 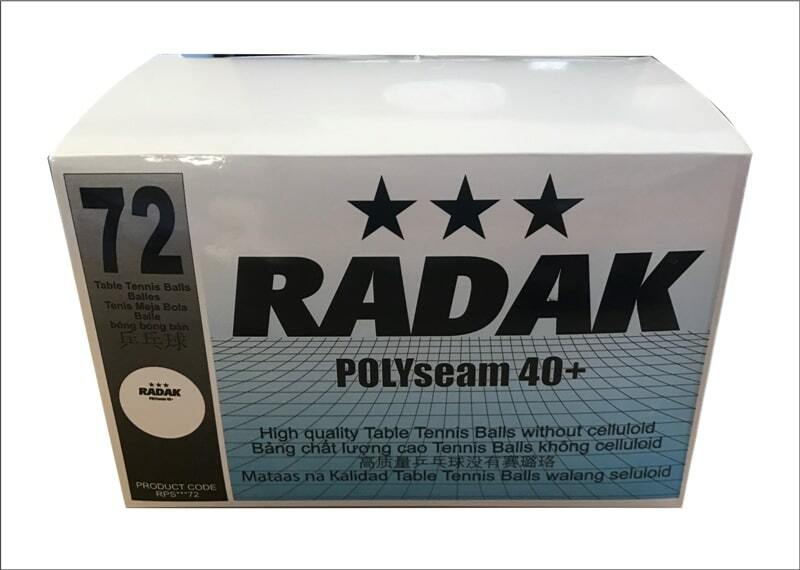 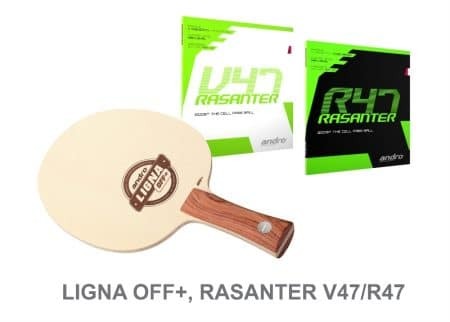 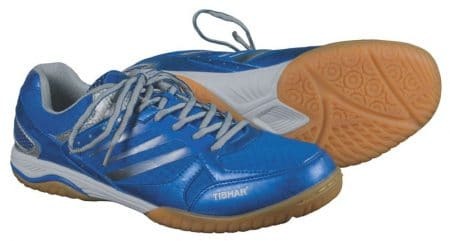 Radak Polyseam 3 star 40+ Table Tennis Balls. 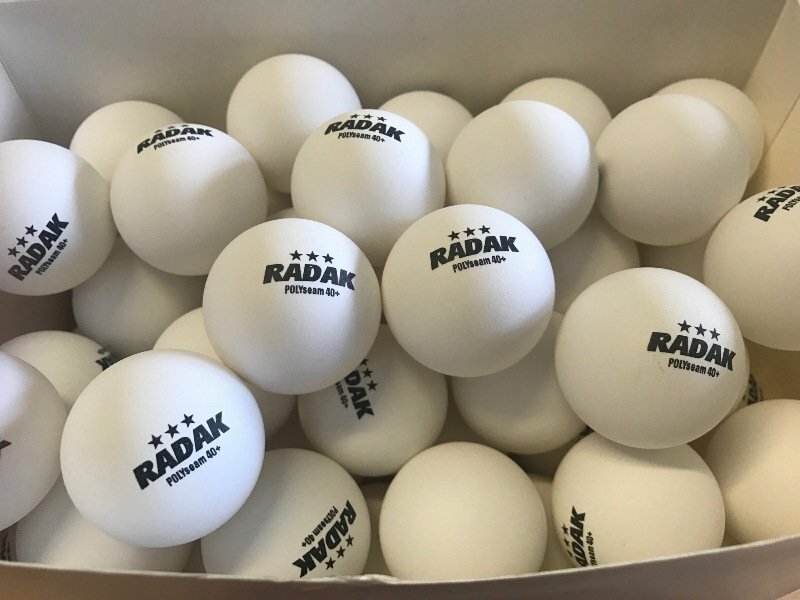 These balls are yet to be ITTF approved, but let me tell you that after extensive testing by multiple coaches and players from Victoria, they gave us the thumbs up. 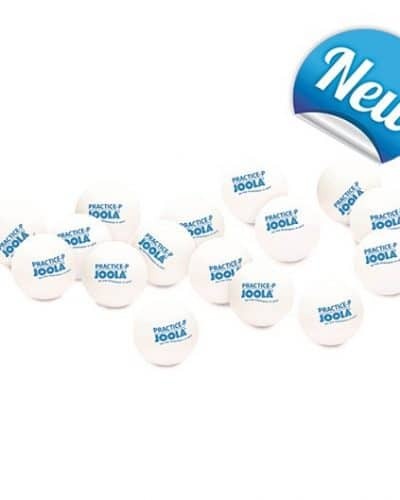 These are not your typical plastic ball, these bounce very similar to the old celluloid balls, feel harder, rounder and play truer. 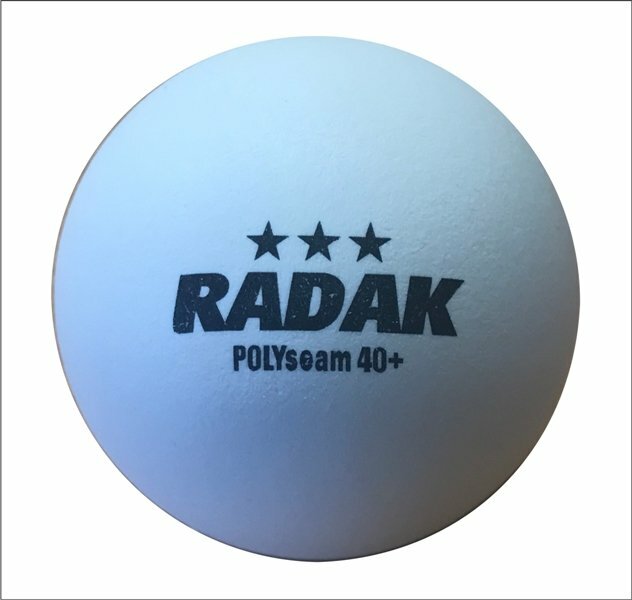 We had these balls developed using ABS plastic, which is the latest material being used by companies like Nittaku Japan, and now the new ball from DHS D40+. 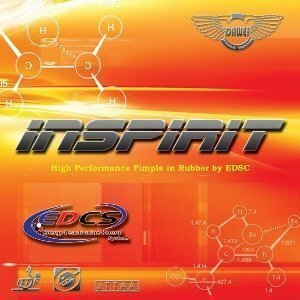 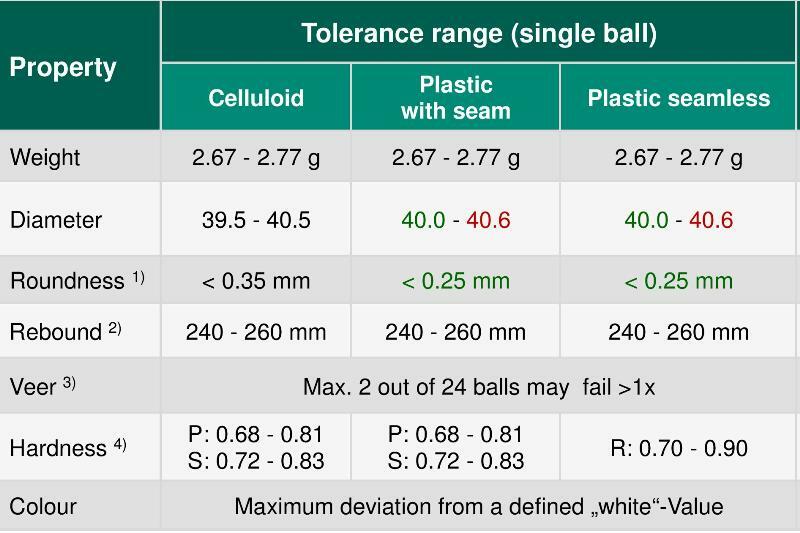 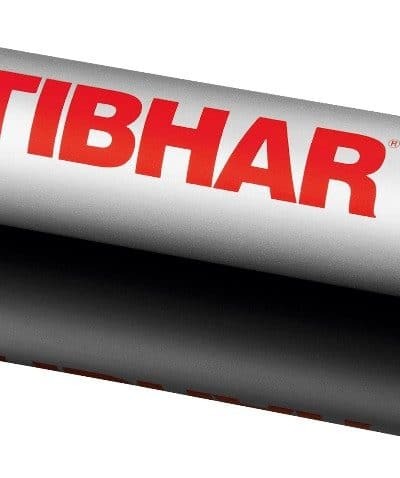 The Industrial chemists contracted by Affordable TT did extensive testing with different types of plastic materials before committing to this current balls. 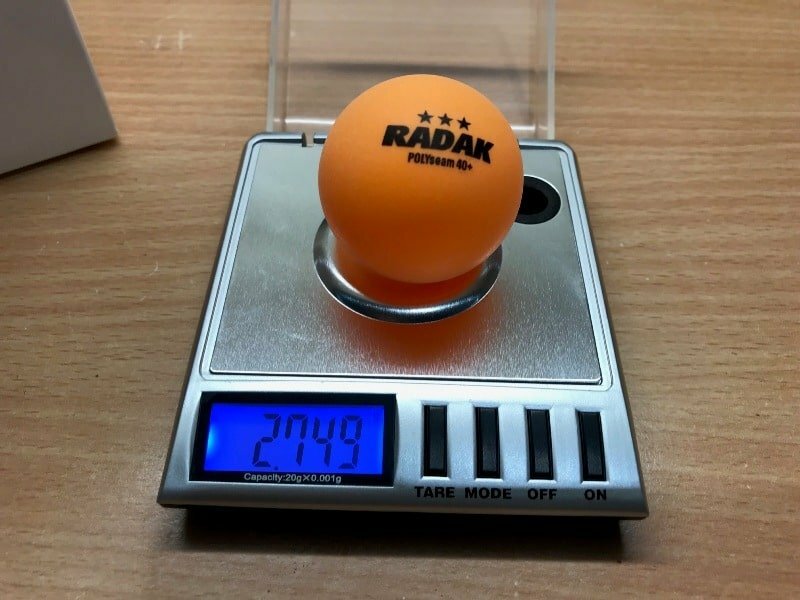 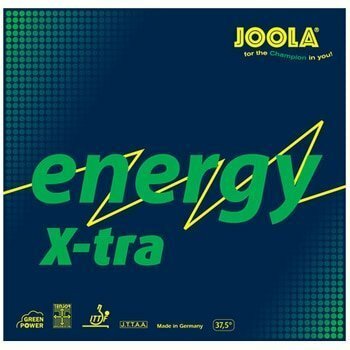 We made sure that these balls bounced properly, were round, felt hard like the old celluloid balls and finally did not break as easily as the current balls on the market. 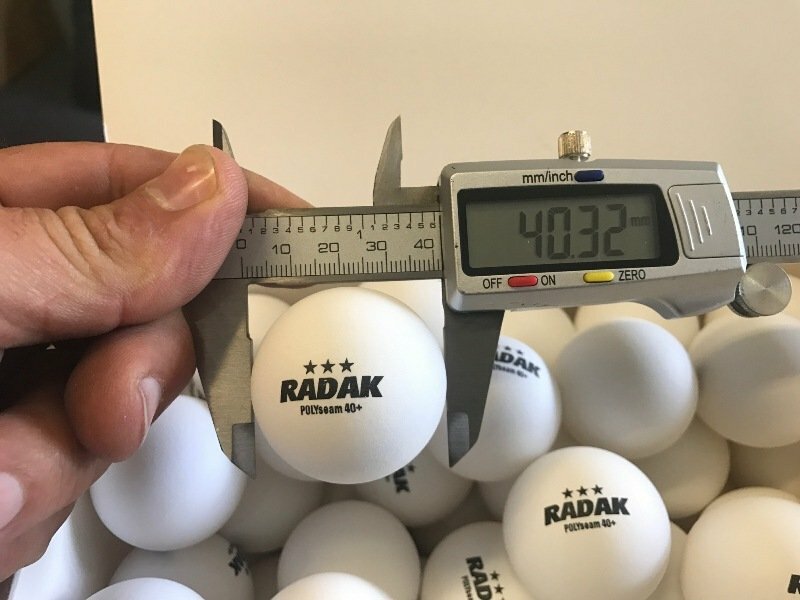 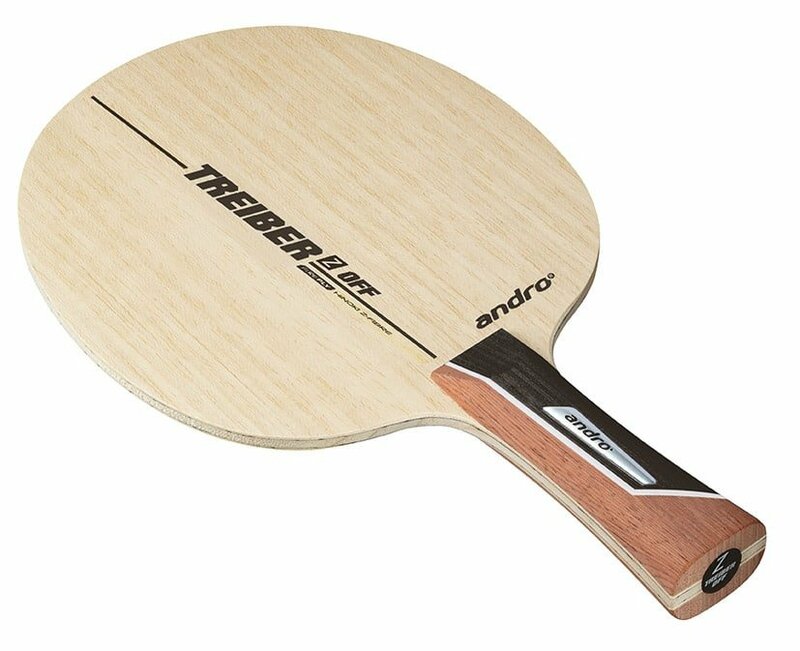 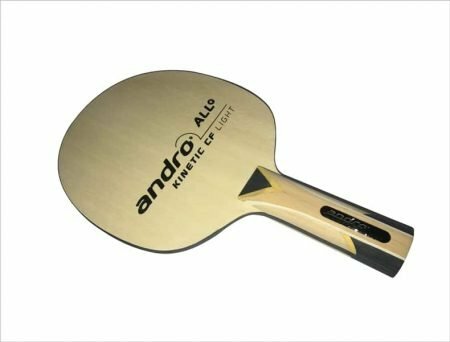 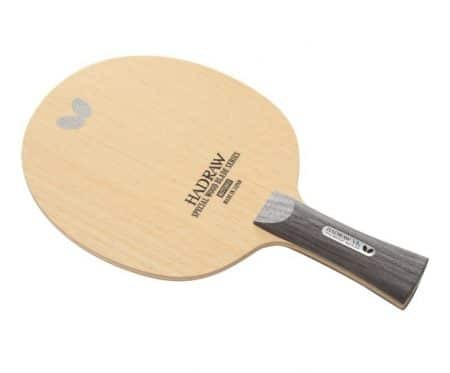 Please understand, currently these balls are not ITTF approved, but we intend to have them approved at a later date, when this happens the ITTF approved version will be a little more expensive due to the fee’s payable to the ITTF. 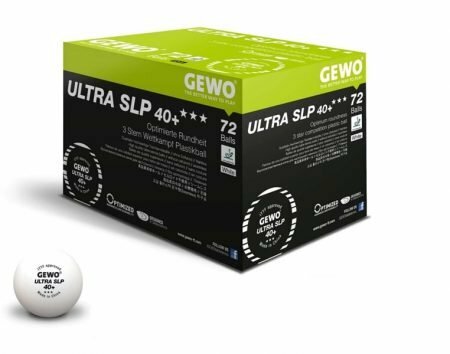 You will receive 1 Box 72 balls please chose WHITE or ORANGE.